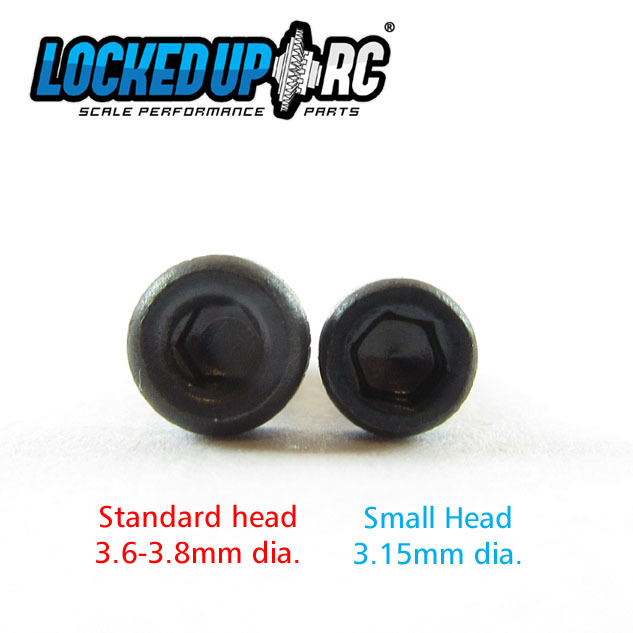 These screws feature smaller heads than industry standard but retain a 1.5mm hex. 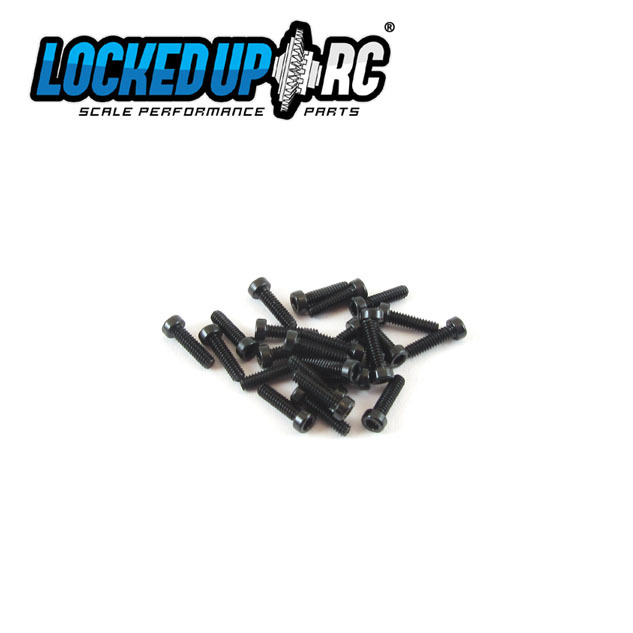 These are similar to Axial AXA013 and AXA014 screws. Sold in packs of 20 only. * Please note that due to the shorter head there is less overall hex engagement. 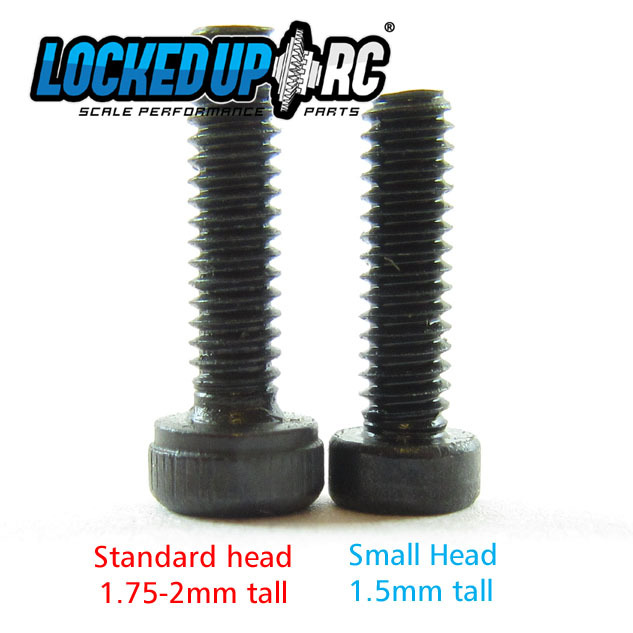 So these will not take as much tightening force as a standard head screw of the same class.